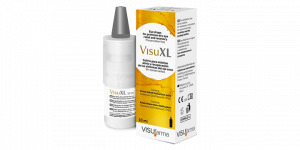 If any issues are detected as the result of an OCT or standard eye test, we may recommend products that will help support the ongoing health of your eyes and reduce the risk of further degeneration. 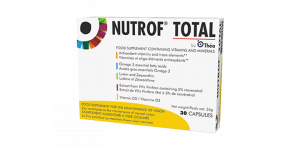 We believe that the eye care products we offer here at North are the best on the market. 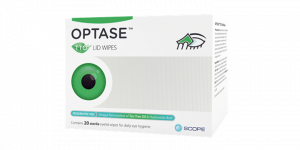 OPTASETM TTO Lid Wipes contains a unique and gentle formulation of Tea Tree Oil and Hyaluronic Acid to help manage the symptoms of Blepharitis.